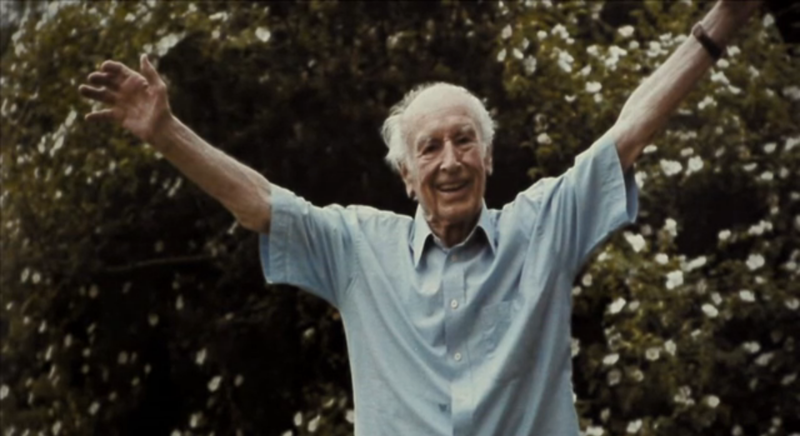 Albert Hofmann – Perceptions is a documentary whose trajectory is based on the life of the late Swiss chemist Albert Hofmann, otherwise known as the father of LSD. The story of the man behind the monster is less known, but equally as far reaching. The film picks up on traces left from his life to better understand his visions and intentions, and in doing so, clarify the underside of a historic discovery.